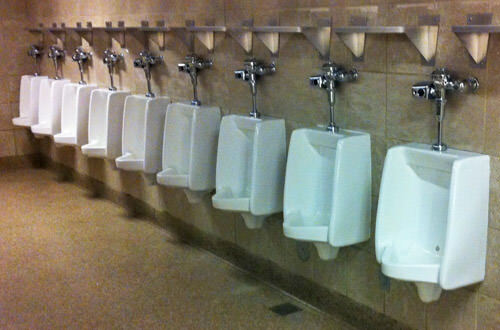 Why Are There So Many Urinals With No Dividers? As a male using the public restrooms available, it’s really shocking just how often there is a blank open wall of urinals with no thought whatsoever about privacy. 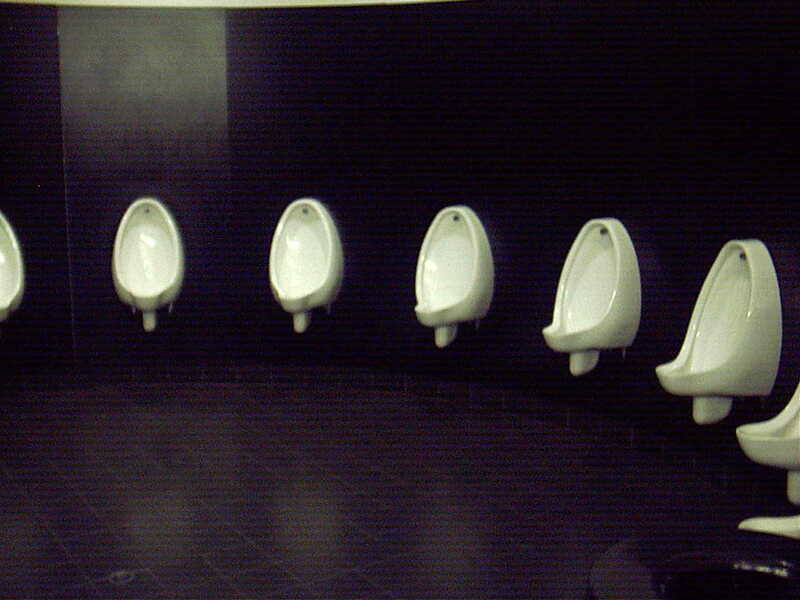 In most cultures urinating is considered a private event, so an audience is usually a downside, many men feeling “gun shy”, especially when shoulder to shoulder with others. 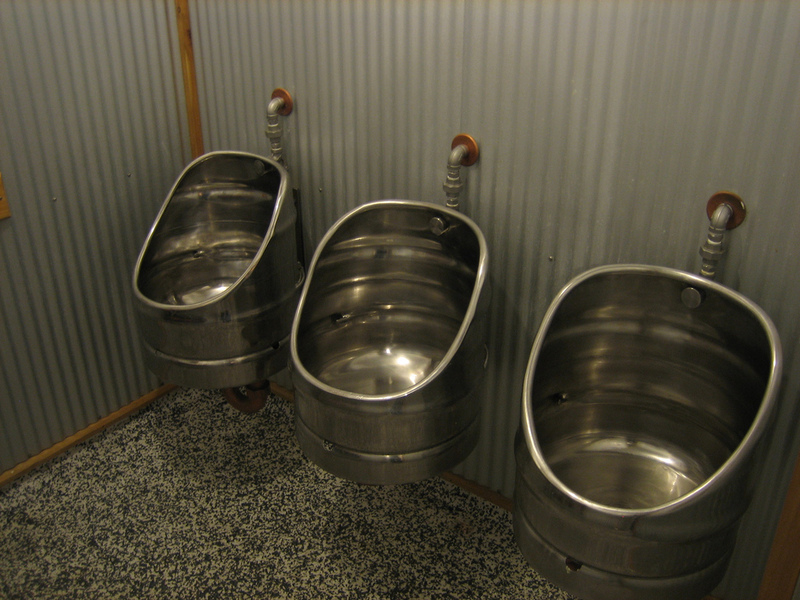 So…What is the DEAL with the lack of Urinal Partitions? When building designs are drawn up, building costs are an area where both the architect and the owner and the contractor are all going to have their hand in the process. Sometimes, this means that an Architect get his way and his super futuristic vision would have placement attempt to solve the issue. Another downfall comes from “creative” or “artistic” ideas that actually just make the privacy situation even worse. Let’s face it, sometimes the building owner is going to try to go cheap. They think that the small cost of quality urinal dividers is to much…well they’re not really thinking ahead about actual use. Poor planning decisions in the bathroom leads to cleaning problems and either they step up the time their employees spend cleaning or they let their bathroom go to hell. On a recent online survey of 1918 people, a significant number of guys who had to use public urinals without privacy screens reported that they experienced anxiety and and stage fright that prevented them from using the restroom. That’s a lot of guys who likely would then need to find a bathroom at another location, at home or other business meaning restaurants and stores losing their customers! There’s an incentive here businesses, offer your customers more privacy or you may be losing paying clients!